Here are some of the essential insurance protections your business cannot afford to overlook. 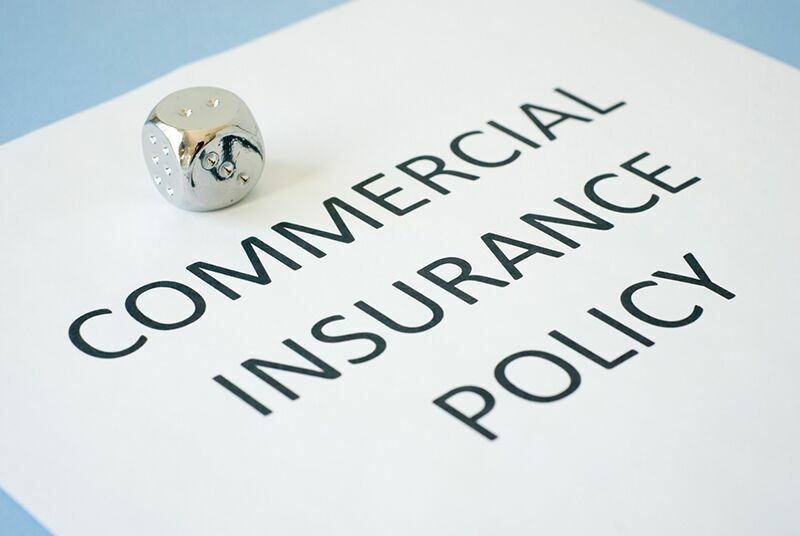 As a business owner, you understand how important it is to have the right commercial insurance in place. However, with all the different coverage options out there, it can be difficult to figure out which coverages your business needs the most. To make things a little easier for you, here are some of the most essential business insurance options. One of the biggest threats that your business faces is the risk of liability issues. This is why it’s so important to have the right commercial general liability insurance in place. If your company is deemed responsible for causing third-party injuries, damages, or losses, then this insurance will offer coverage for their medical treatment and repair costs. Should the affected party decide to sue, then your insurance will also cover your company’s legal and settlement costs. Your business also faces the risk of physical damages. Luckily, having the right commercial property insurance will ensure that your company’s building and the supplies, inventory, equipment, and the other property housed inside of it will be covered in the event of damage. This type of insurance will provide compensation for damages caused by vandalism, break-in, fire, extreme weather event, and so on. Workers compensation insurance is one of the only commercial coverages that businesses are mandated to have. In fact, most states have laws that govern the amount of workers comp insurance that businesses are required to carry. This type of insurance will offer coverage for the medical treatment and lost wages of employees that get injured or become ill while on the job. Additionally, if the injured employee decides to sue, then your workers comp insurance can be used to cover your business’s legal fees. These are some of the commercial coverages that your business cannot afford to overlook. Need help securing the right coverage for your company? Then contact the experts at Udell Family Insurance. Our dedicated team is ready to get you the coverage that you need today.